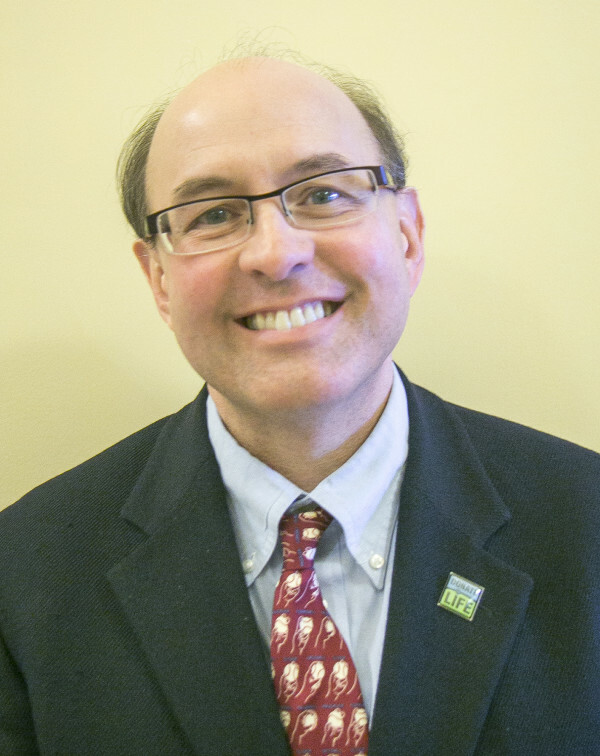 AUGUSTA, Maine — Maine’s treasurer, attorney general and secretary of state will need to find support from more than just Democrats if they are to survive elections at the State House that could unseat them. After being sworn in on Dec. 3, the 186 voting members of the 127th Legislature will elect the three constitutional officers to two-year terms. Maine Senate and House members meet together for the vote. Two years ago, Democrats in the House and Senate had plenty of votes to surpass the total of 94 members needed to elect their party’s nominees for constitutional officers and auditor. That resulted in the election of three former Democratic lawmakers to fill Maine’s top legal, fiscal and elections oversight positions. After Republicans gained legislative seats in the Nov. 4 election and pending a disputed recount in Senate District 25, Democrats will have only 93 senators and representatives in the new Legislature, which means the three Democrats hoping to retain their constitutional offices likely will need to carry their caucus in its entirety and attract the vote of at least one of the four House independents. A less likely scenario would involve GOP support for one of the Democrats’ nominees. An independent’s or Republican’s path to victory would require newly sworn-in Democrats to vote against an incumbent from their party. As of Tuesday, two of the three constitutional officers had known opponents. 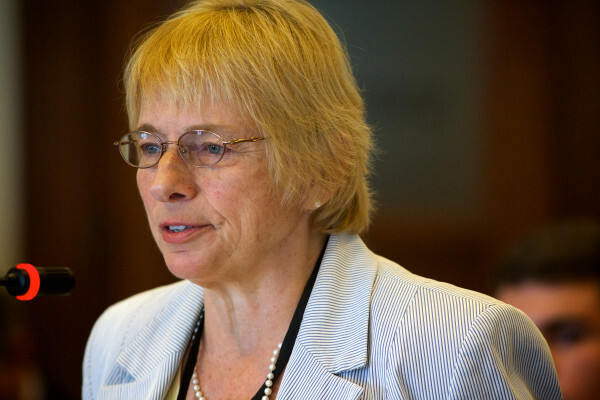 Democratic Attorney General Janet Mills is nearing the end of her second term in office. First elected to her position in 2008, she was ousted in 2010 when Republicans took over legislative majorities and elected William Schneider, who is now a district court judge. Mills returned to the position in 2012 after Democrats regained majority control of the Legislature. Mills, who to date does not have a publicly known challenger, is seeking re-election. The prospect of Mills’ re-election spurred strenuous objection from Gov. 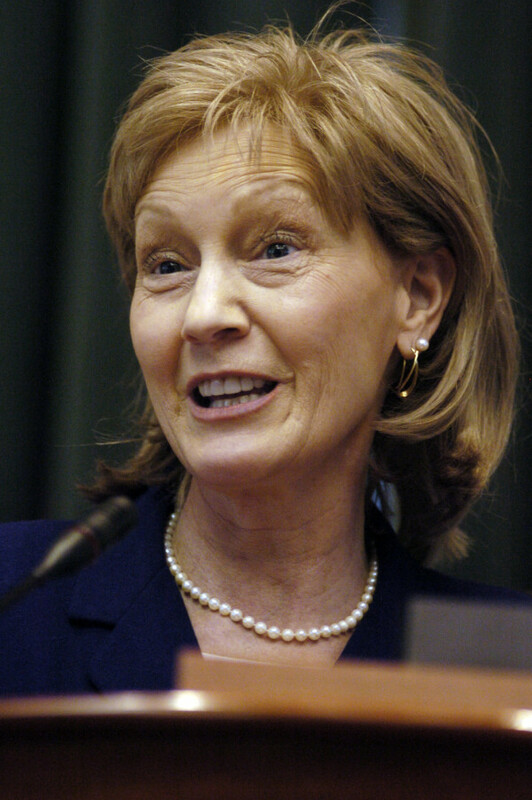 Paul LePage, who clashed often with Mills when she questioned the legality of some of his policy initiatives, most often associated with welfare reform. LePage told the BDN two days after his re-election that his first priority is weakening the attorney general’s “veto power” in the departmental rulemaking process. “If her job is safe, then the Democrats are putting a line in the sand really early in the game,” LePage said. Mills said she was unaware of any prospective challengers, though presumptive Senate President Mike Thibodeau of Winterport, whose new position also will be confirmed on Dec. 3, said in a written statement that Mills is likely to have a Republican opponent. “We have a few people under consideration for the attorney general position, and I am certain we will have a candidate who will do a great job in this capacity,” Thibodeau said. 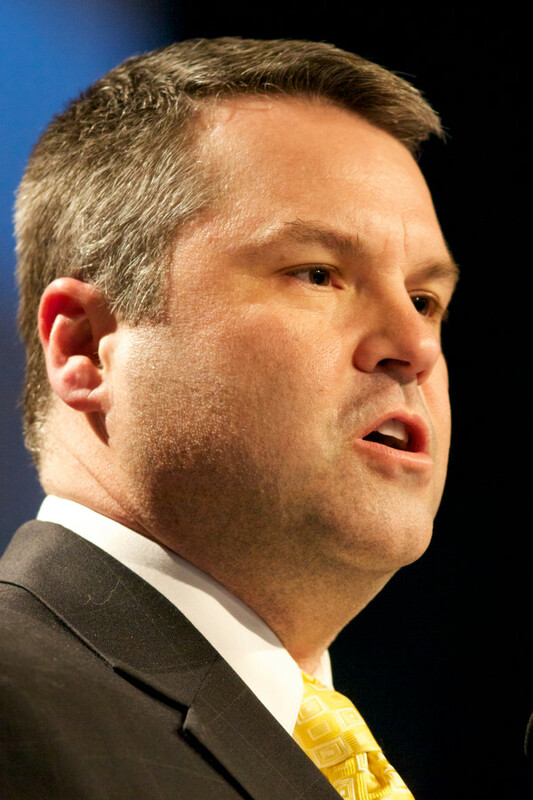 Matt Dunlap, another former Democratic lawmaker, was secretary of state from 2005 to 2011 and from 2013 through the present. Dunlap is running for re-election but faces a challenge from former Republican Sen. Jonathan Courtney of Springvale. Courtney served one term in the House and four terms in the Senate — including one as Senate majority leader — before being termed out of office in 2012. He was the Republican nominee for the 1st Congressional District that year, but he lost to Democratic U.S. Rep. Chellie Pingree. Dunlap said he doesn’t see the secretary of state as a partisan position and hopes lawmakers recognize he hasn’t operated that way. Incumbent Neria Douglass, a former Democratic state senator from Auburn, served as state auditor before being elected treasurer in 2012. She faces a challenge from former four-term Democratic Rep. Terry Hayes of Buckfield, who was term-limited out of office this year. Hayes, who served as assistant House minority leader from 2010 to 2012, quit the Democratic party earlier this month and will run for treasurer as an independent. She worked on independent Eliot Cutler’s unsuccessful gubernatorial campaign. Douglass, who at times has clashed with LePage, mostly around the issuance of voter-approved bonds, said she was proud of her record of fiscal management. House Majority Leader Jeff McCabe of Skowhegan said he was “surprised” to learn Hayes is running for the position but that she alienated several Democrats earlier this year when she split from the caucus on a few bills, including one that involved a right to work provision. “I don’t see her getting a ton of traction in the Democratic caucus,” McCabe said.